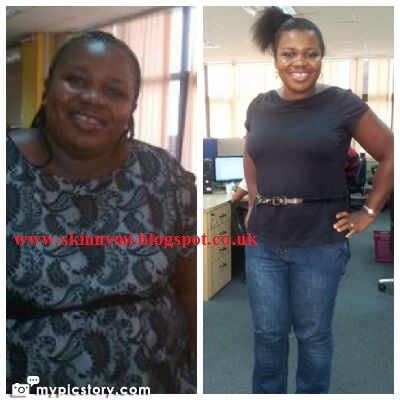 3.What motivated you to lose weight? I was moved when my 4 yr old son told me one day Mummy you are too fat see you tummy, is baby inside, we had a good laugh but I worried for a little boy to say this that mean I have to do something, then and there I made up my mind to be fit. 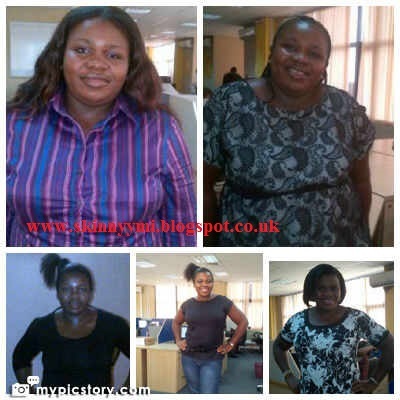 I was tired of being called Orobo (fat ), I needed my confidence back,want to feel good ,feel comfortable in my dresses. 5.What is your typical daily workout and eating routine? I exercise for about 30 mins – 1 hr in the morning, in. the evening about 1- 2 hrs, I love food, but I now eat healthy n clean, low carb, lots of protein, vegetable n fruit , I don’t deprive myself of any food, I make unhealthy food healthy and practice portion control. 6.Whats difference have you noticed? I feel very healthy , increased energy level, I look 10 yrs younger. 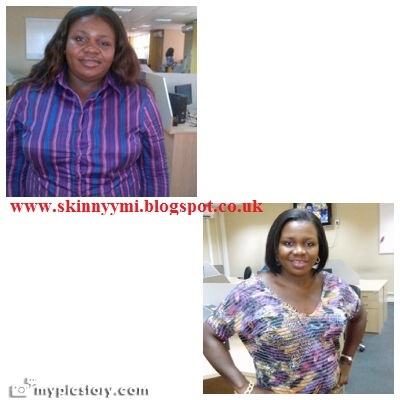 7.How have you kept the weight off? This is a lifestyle change and not a diet, I will continue to eat health, clean , exercise n remain focus. 9.What advise will you give to those trying to lose weight? The only way is to see weight loss as a lifestyle change n not a diet, practice what you can sustain , how long can you live on fruit or just protein, eat healthy, clean, portion control and exercise that is the way to go.